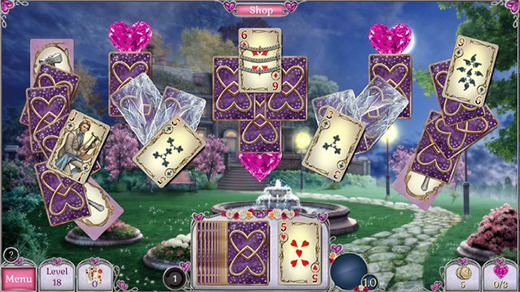 Jewel Match Solitaire L’Amour by Suricate Software is coming to Steam for PC. UK-based Grey Alien Games will publish the game on behalf of Suricate Software, a European game developer behind numerous classic casual titles. This follows a similar agreement to bring Suricate’s other Jewel Match Solitaire titles to Steam last year. 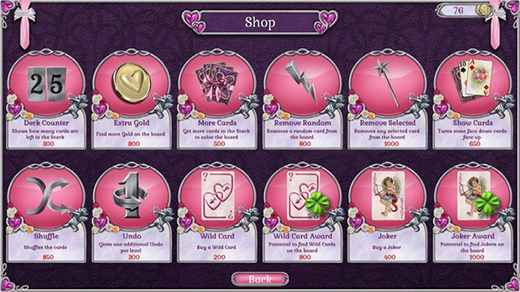 Jewel Match Twilight Solitaire L’Amour includes 200 solitaire levels, five beautiful scenes to build and multiple card decks. Players will can enjy tons of gameplay variations and power-ups, along with 50 replayable bonus mahjong levels. Grey Alien Games has several of its own titles on Steam, including Regency Solitaire and solitaire-driven RPG, Shadowhand. 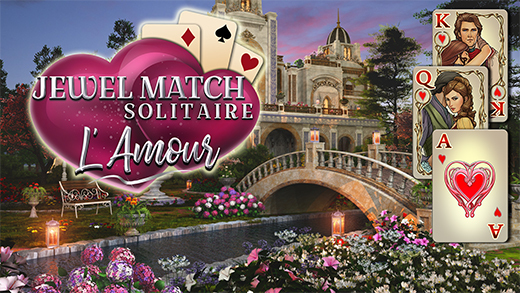 Jewel Match Solitaire L’Amour is due to launch on 14 February, 2019. This entry was posted on Friday, January 25th, 2019 at 12:08 pm and is filed under Grey Alien Games, Press release. You can follow any responses to this entry through the RSS 2.0 feed. Both comments and pings are currently closed.